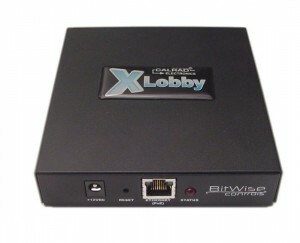 Comimg soon to the xLobby platform, integration of the bitwise product line with 2 way communication of the BC4X1 Pro Automation Controller. With products designed and backed by over 20 years of mission-critical control, monitoring, and AV systems integration experience, Bitwise Controls is uniquely equipped to provide powerful and flexible products for the expanding commercial, industrial, educational, and residential control-systems markets. Bitwise Controls LLC was founded by veteran industry leadership in 2008 with the goal of offering innovative and reliable new products, designed, tested and manufactured in the USA. Front view with DC power jack, status L.E.D. and RJ45 network connector. Rear view with 4 Discrete IR Ports, IR Learning receiver, 2 dry relay contacts. 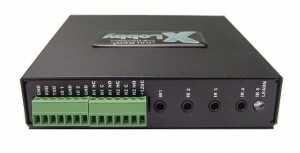 1 x RS232 port, 2 x Analog-Digital I/O ports. The current bleeding edge release has a few new items. 1. Kill services on exit, checkbox added under “services”. This feature when enabled will uload all running services when xLobby is restarted or closed and restart them again when xLobby is relaunched. This new feature is useful for users in correcting any communication issues between xLobby and all xLobby services in the event a service becomes unstable or unresponsive. 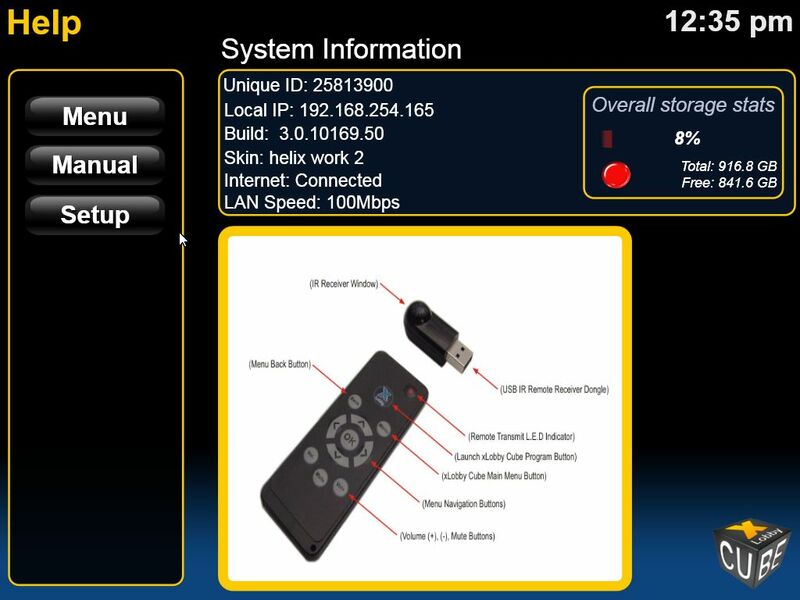 This new intuitive feature provides a simple way for users to resolve a service related issue for xLobby controlled hardware and minimizes service calls to customers until the real bug\software-hardware problem is tracked down, fixed or resolved. 2. Command “xlobby->services kill” added, clients will pass command to server. Create an event within a xLobby server or client to perform a Services restart. 3. The xLobby splash screen has a new startup progress text on a single line. 4. “O” button added next to the event path in the event editor to show the location of the event and group location. 5. Show entire path in event editor, will show “skin” if a skin event. 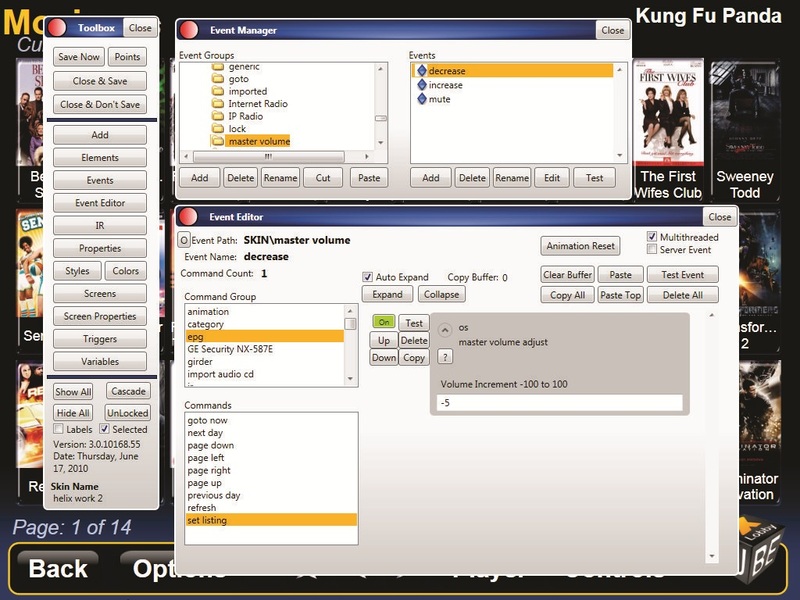 xLobby Screenshot, Event Editor showing entire path for an event, selecting the [O] button will show the event location in the Event Manager, Event Groups list box and the Events list box. 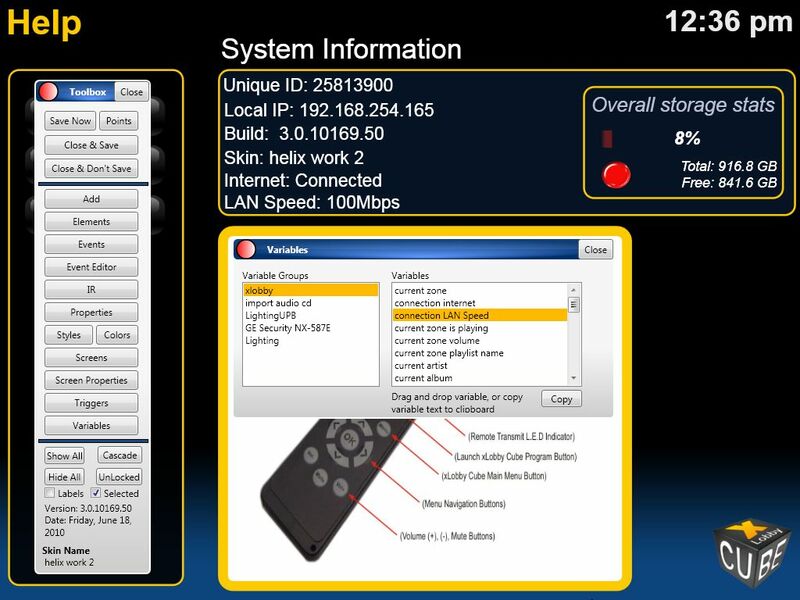 xLobby Screenshot showing the skin editor, variables menu with Variable connection Lan Speed, Variable connection Internet in the varaible list box. Simply drag any variable show on to a xLobby menu and it will populate a text box with the value. Designed specifically to allow Do-It-Yourself installation of a AC power outlet. Calrad’s 45-805 is a complete power solution for flat panel displays, Includes (1) Recessed Plug-in A/C Power INLET, (1) Recessed Plug-in A/C Power OUTLET, (1) 6 ft. Powercord, and (1) UL Rated romex cable, (2) x In-wall Single Gang Electrical Junction Boxes. The 40-40YD02A 1×2 Component Video Distribution Amplifier is a high-performance distribution amplifier designed to manage HDTV component video signals. It accepts (1) input and sends the signal to (2) outputs, Y, Pb, Pr + Left, Right analog audio. Thhe 40-40YD02A has a bandwidth capacity of 400MHz to ensure the integrity of the video signal from 480P to 1080P. You are currently browsing the xlobby news blog archives for June, 2010.